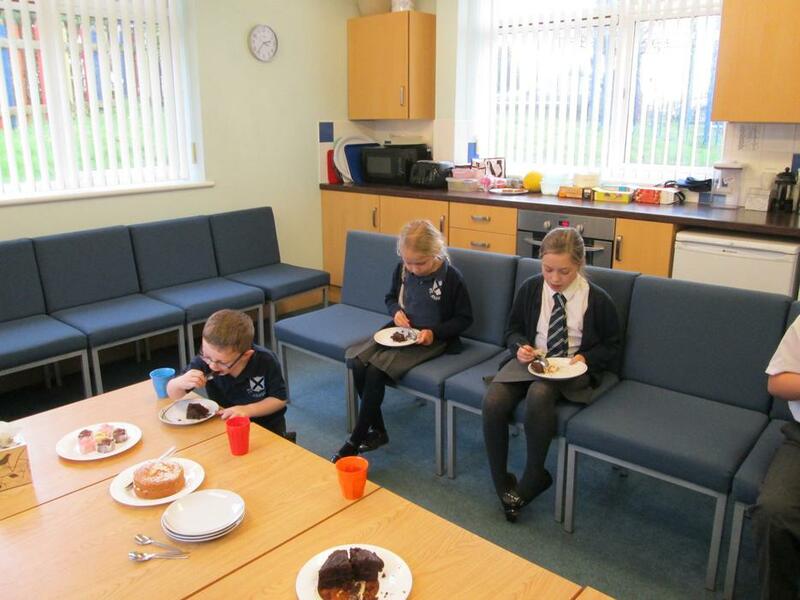 We value courtesy very highly at St. Andrew's and we are proud of the comments we receive from visitors who remark on our well-mannered children. 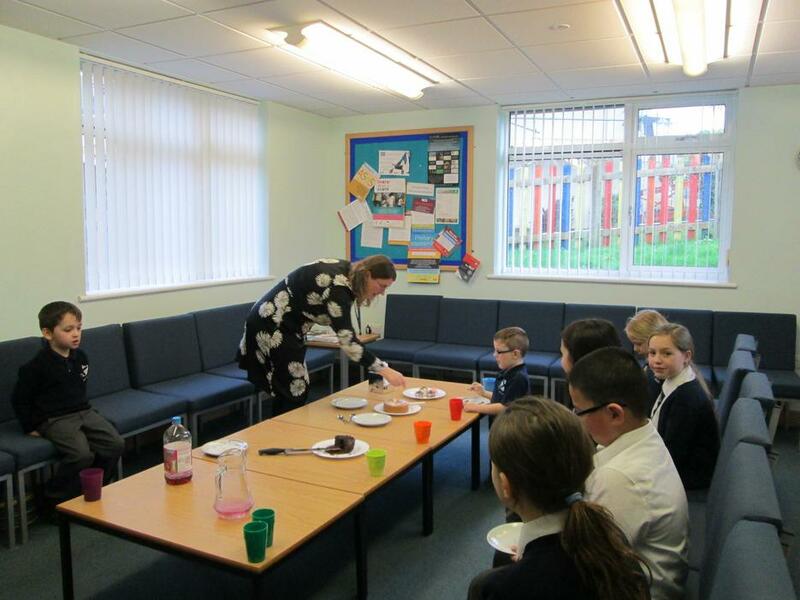 Mrs Allchurch hosted her Good Manners Tea Party this week for children who have been nominated by staff for their politeness. 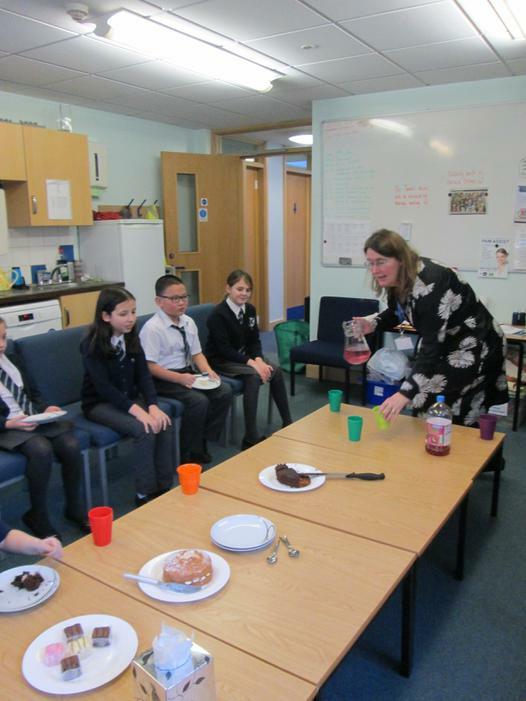 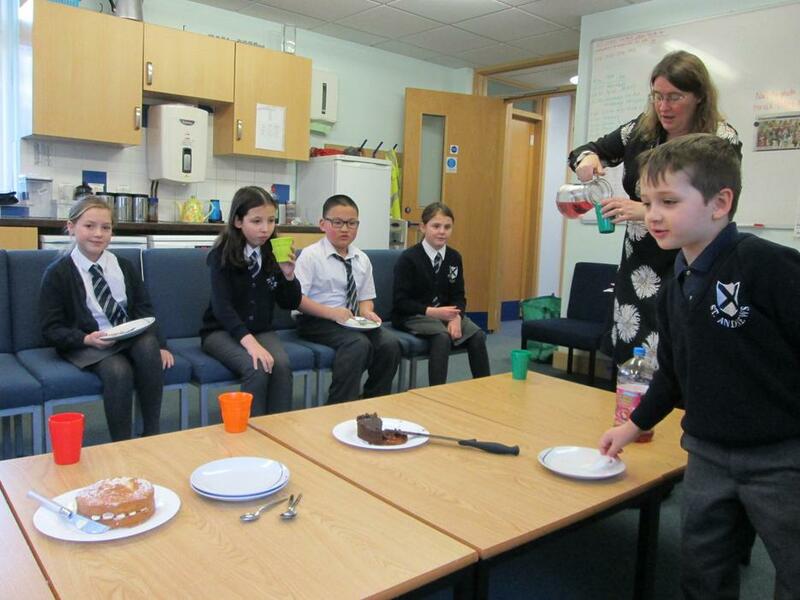 Well done to all the children who were invited - they particularly enjoyed the chocolate fudge cake as a special treat!